Prices do not include dealer fees, state and local taxes + TT&L. Doc fee=$80 and tire fee=$8.75. 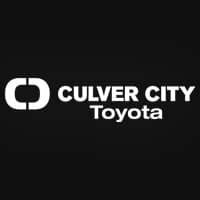 Culver City Toyota	34.0258726, -118.3920045.